We have huge news for LEGO fans today. The plans for LEGOLAND New York have just been revealed. The new 150-acre park is scheduled to open in April 2020. 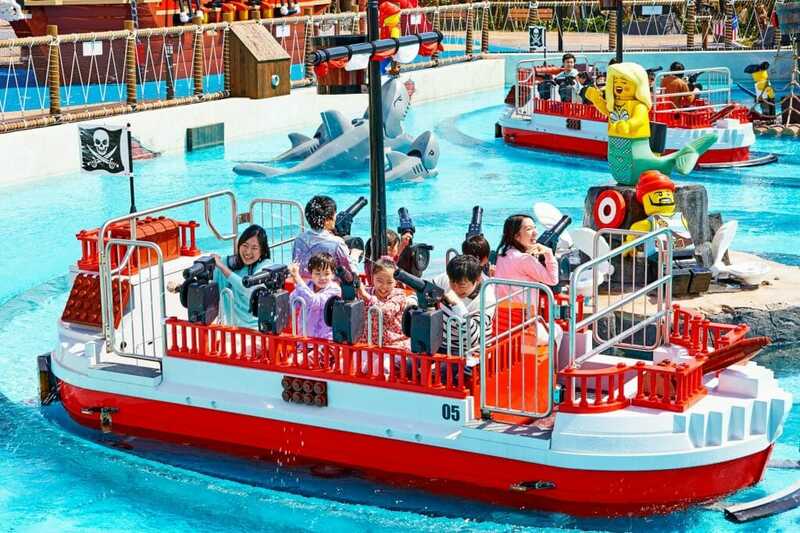 LEGOLAND New York will have more than 50 rides, shows and attractions designed for children aged 2-12. 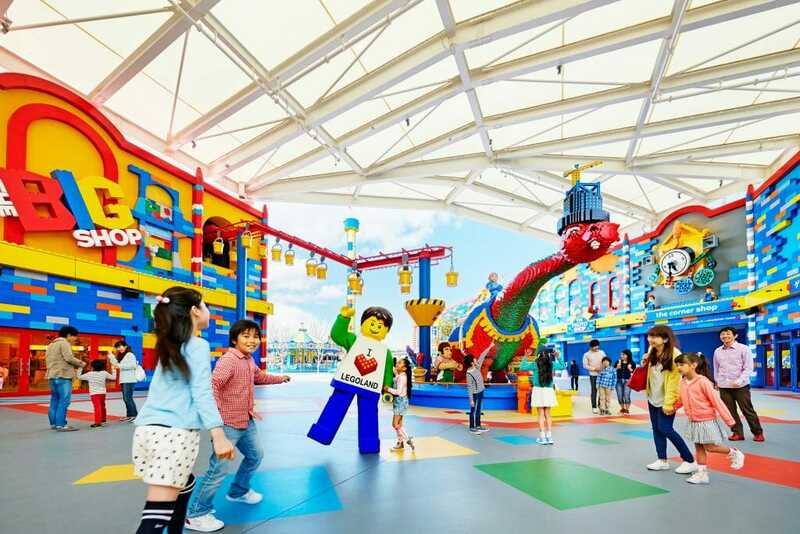 LEGOLAND New York will take visitors on a journey through eight themed lands. The first land guests step into is called The Factory. This world is built entirely from LEGO bricks and will house the Great LEGO adventure ride. Step on board and you will feel what it is like to be a LEGO Minifigure, as you travel through the manufacturing process, into a box, and into the hands of a child just waiting to build. The second land is Bricktopia. This is a land with no rules. Families can work with Master Model Builders to build and test LEGO creations. See if your tallest tower can stand up against the Earthquake Table. You can also take a spin on the Imagination Celebration ride, or jump on the Stepping Tones to trigger crazy LEGO instruments. 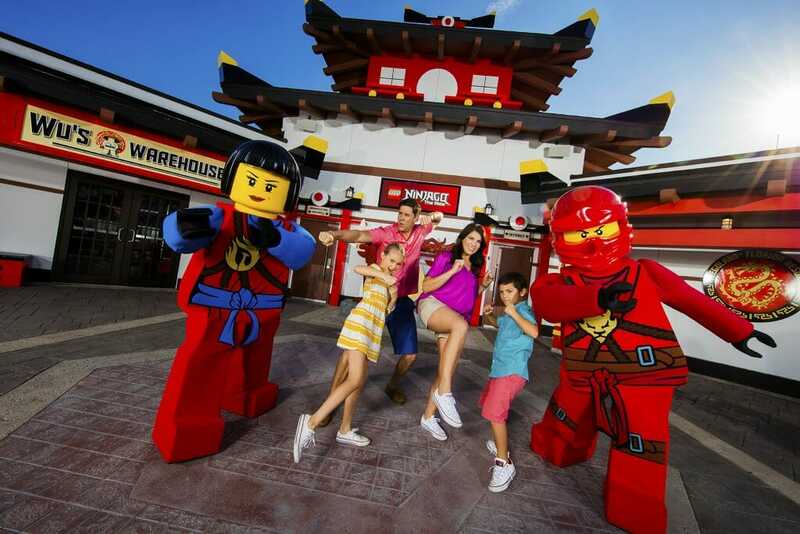 Ninjago fans will love LEGO NINJAGO world. Aspiring ninjas can master the ancient art of Spinjitzu here. Kids start in Training Camp, where they will learn to spin, climb, and become a master of the elements. Then put your training to the test on NINJAGO: The Ride, where you’ll help defeat the Great Devourer using just your hands as weapons. The LEGO friends all live in Heartlake city. 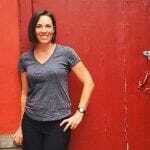 Friends fans can meet Emma, Olivia, Stephanie, Andrea and Mia. Take a balloon ride over Pinefall Woods and sample some delicious Granny’s Apple Fries. Knights Kindom is the home of the LEGO castle. 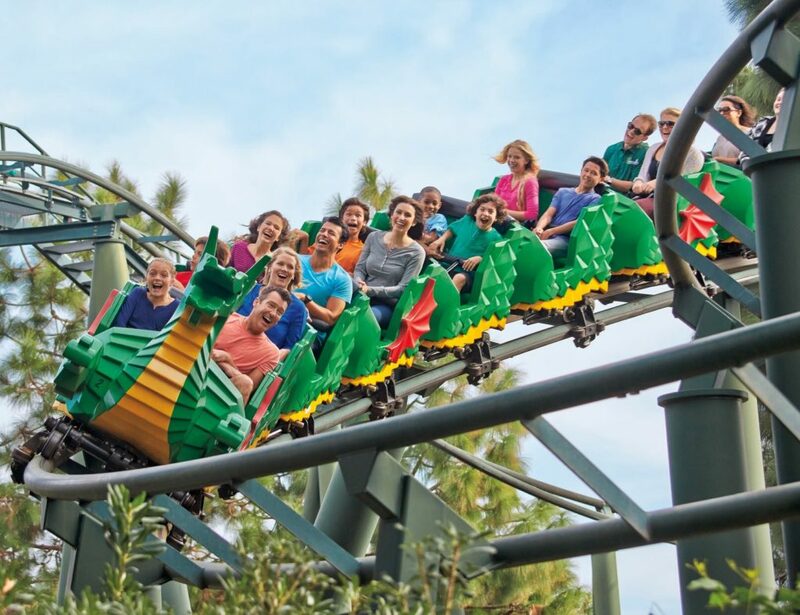 In this land of knights, princesses, wizards and dragons, you’ll find the Dragon Coaster – not too big or scary, but perfectly sized to give kids their first roller coaster experience. Younger knights can help a new flock of baby dragons learn to fly at Dragon Rider School. LEGO City is home of the Minifigures. Kids can learn to be a LEGO City firefighter and help save the day at Rescue Academy. They can attend LEGO Driving School and get an official LEGOLAND driver’s license. Or just chill out in the restaurants, shops and theatre. Head to Pirate Shores for a swashbuckling adventure. Young buccaneers can climb aboard a galleon and say “Anchors Aweigh”. But be careful as the storm picks up and tosses you from side to side. On the Rogue Wave Riders ride, little pirates can battle water spouts and hungry beasts. At the hard of LEGOLAND New York is Miniland. This will include an interactive panorama of LEGO-built American cities. 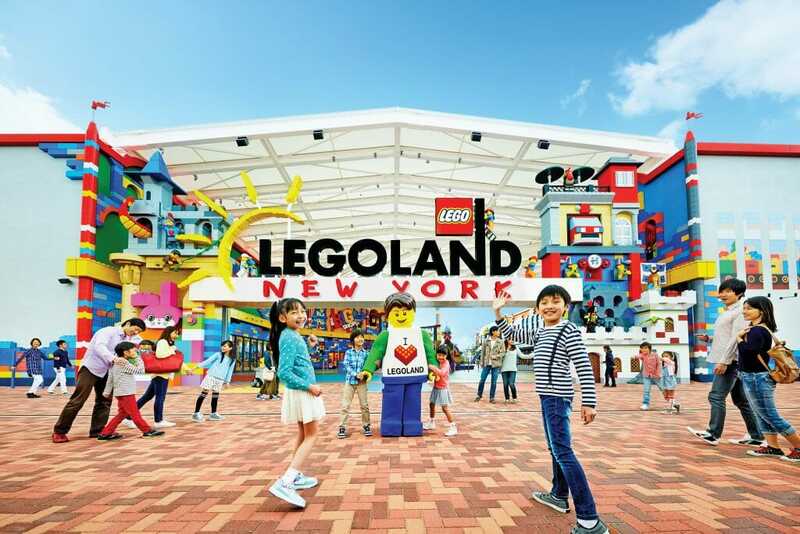 LEGOLAND New York will open from April to November each year. Australian guests should look at staying in the 250 room LEGOLAND hotel. Families can choose from pirate, castle, LEGO Friends and Ninjago themed rooms.